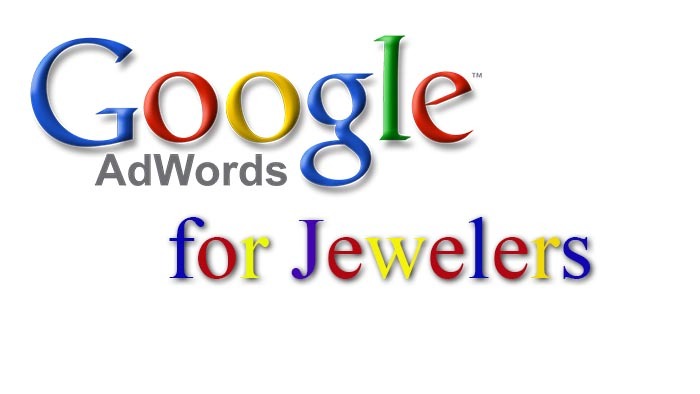 Jeff Arnold shares his Google Ads program for jewelers. 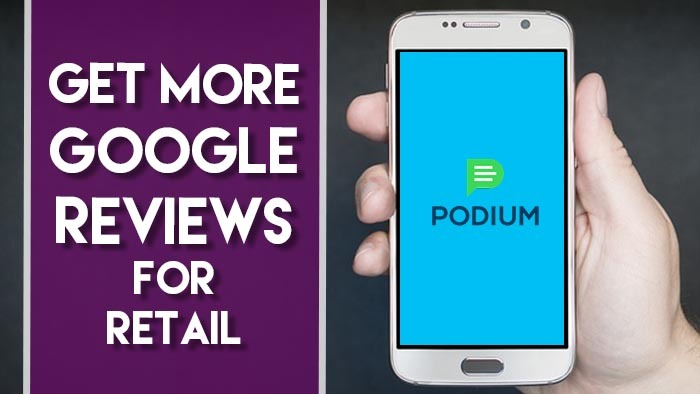 Jeff knows and understands how to get results for jewelers with this incredible advertising platform. Click here for more information. 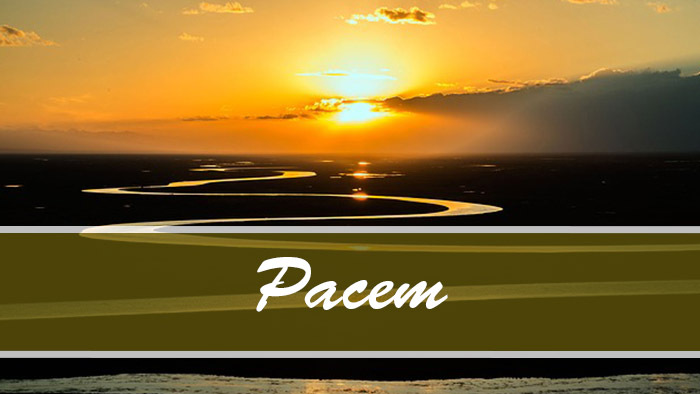 Are you tired, frustrated, overwhelmed? 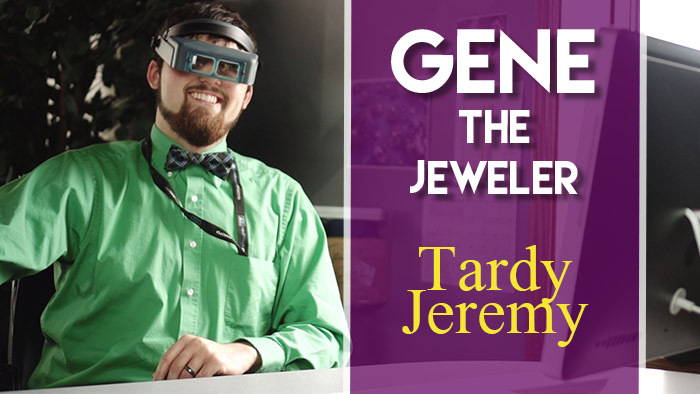 Does your jewelry store need help? 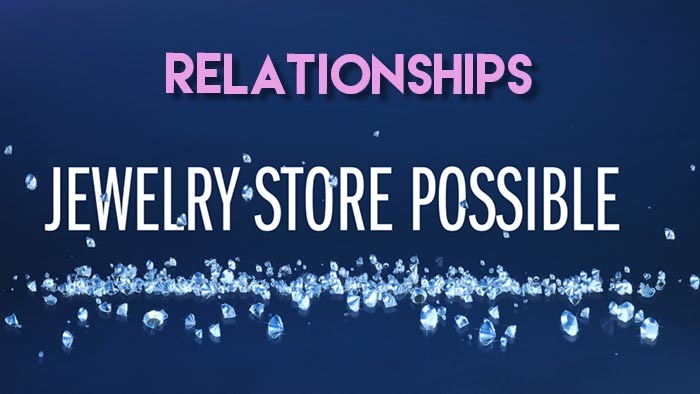 We discuss the importance of getting back to the things that grew your jewelry business initially… creating relationships. 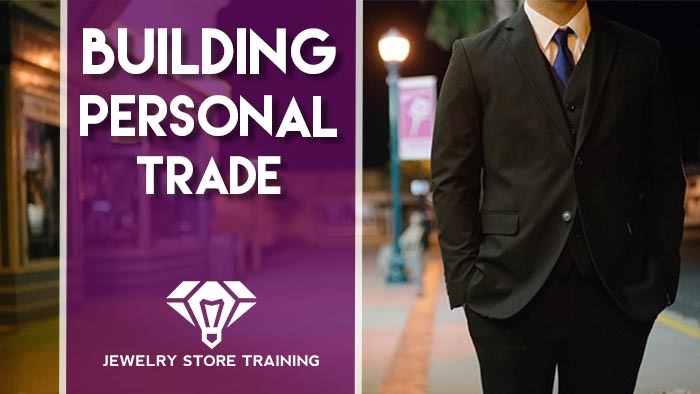 This is how to grow a huge business that will stand the test of time. Gene is what you would call Passive-Aggressive. At his store, the inmates are running the asylum. Jeremy is a perfect example, he has a bit of a tardiness problem.